♥♥ Taylor Kitsch ♥♥. 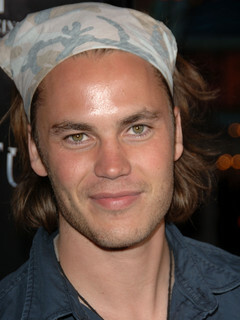 ♥♥ Taylor Kitsch - Magnificent ♥♥. Wallpaper and background images in the 테일러 키치 club tagged: taylor kitsch talented handsome gorgeous sweet amazing love of my life. A 바탕화면 . . . Awesome, I Know.